Honda 2Wheelers India has expressed interest in expanding its middleweight product portfolio. At the same time, the company does not intend to exit the mass-market where it leads the scooter segment with the Activa. Speaking on the sidelines of the launch of the CB300R, YS Guleria, senior vice president, Sales and Marketing said that the company sees a future in the middleweight segment. Honda recently removed the CBR650F from its India website and the motorcycle will soon be replaced by the CBR650R (pictured). The bike could arrive via the CKD channel to keep the prices competitive. 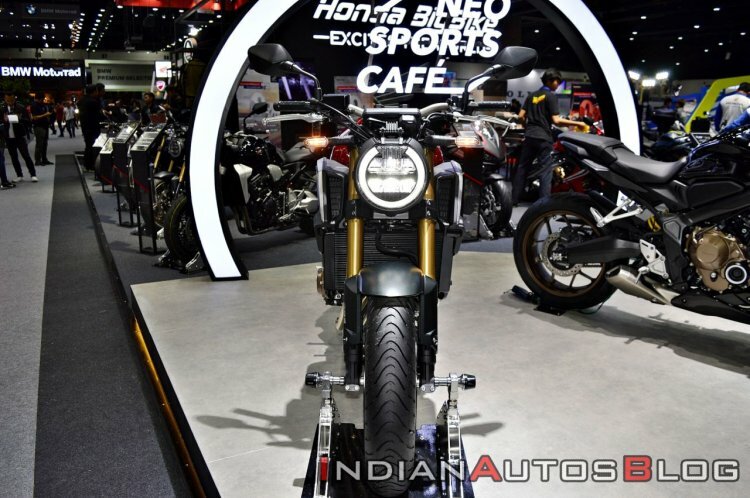 We see a future in the middleweight category and while we already have a CKD line in place, we will continue watching the space as to how to bring such models to India - via CBU or CKD in future. But, any steps towards localisation will only depend upon having a serious volume base in order to have long-term contracts with the local supplier base so as for it to make business sense at both the ends. The CB300R is still niche and we will now monitor the customers in this price range. Honda’s performance motorcycle portfolio for the Indian market includes the CB1000R, CBR1000RR Fireblade, Africa Twin and the Goldwing. The company recently removed the CBR650F from its website and its replacement, the CBR650R is expected to fill its shoes very soon. The CBR650R, however, may not be the only middleweight arriving in India. The mass segment still remains very important to us and we have a long way to go in terms of our penetration in the Tier II and Tier III towns with scooters and motorcycles. We see scooters still continuing to grow over the next five-to-ten years and being a market leader in the space, the onus is on us to enhance their reach in the rural and smaller cities. 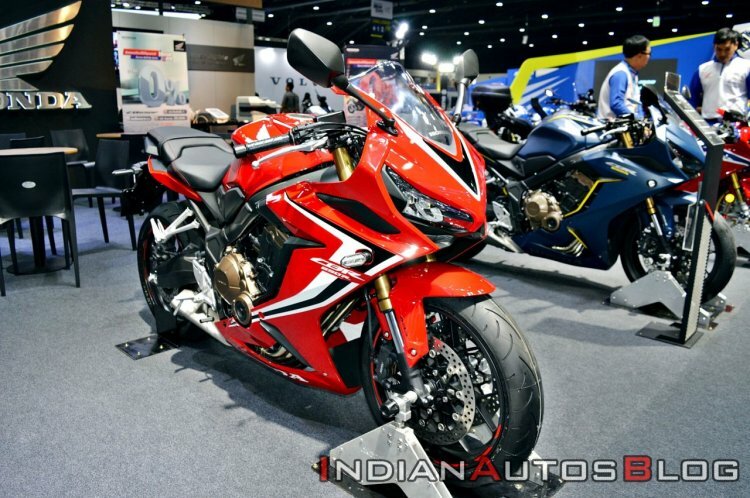 The Honda CBR650R is expected to arrive in the Indian market very soon. Another middleweight product, the CB650R, could accompany the motorcycle. Both motorcycles share mechanical specifications although differ in terms of styling and ergonomics. The engine of the 2019 CBR650R and CB650R revs 1,000 rpm higher and produces 5% more top-end power than their predecessors. The 649 cc DOHC 16-valve engine delivers 95 hp of maximum power at 12,000 rpm (versus 91 hp at 11,000 rpm in the CBR650F) and 64Nm of peak torque at 8,500 rpm. The Honda CBR650R could be followed by the new CB650R (pictured) in the Indian market. The CB650R features Neo Sports Cafe that is inspired by the CB1000R and also seen on the CB300R. Honda recently launched the new CBR400R although that motorcycle is not likely to come to India. We hope that the CBR400R eventually makes it to the Indian market where it will compete against the likes of Kawasaki Ninja 400 and the Yamaha YZF-R3.